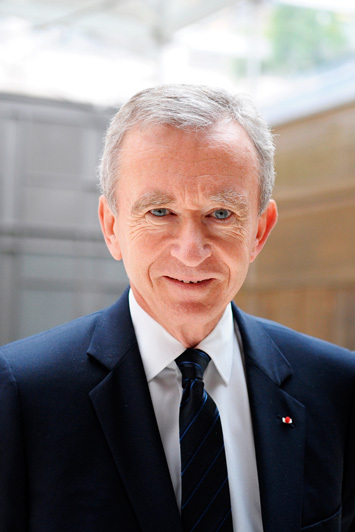 His home nation’s second most wealthy individual, and the world’s seventh in 2010, Arnault’s success in the luxury goods market puts him in standing as one of the most successful and astute business persons of the century so far. With such glamorous brands as Louis Vuitton, Fendi, and Dior at his fingertips, Arnault provides the world with a touch of class. Arnault started out with a small fortune and an interest in construction – both inherited from his father – before he moved into the luxury market in an unexpected move that might have been a gamble, but certainly paid off.